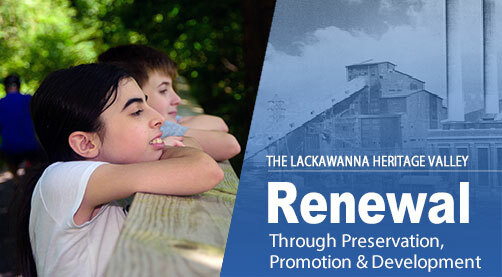 The Lackawanna Heritage Valley National and State Heritage Area is a partnership of government, business, civic organizations, and individuals dedicated to the development of the region’s historic, cultural, economic, and natural resources through preservation, education, and promotion of our heritage. This storied route stretches more than 70 miles, passing through the heart of the Lackawanna Heritage Valley National and State Heritage Area. The Lackawanna Heritage Valley is located amid the mountains of Northeastern Pennsylvania where the waters of the Lackawanna River flow. 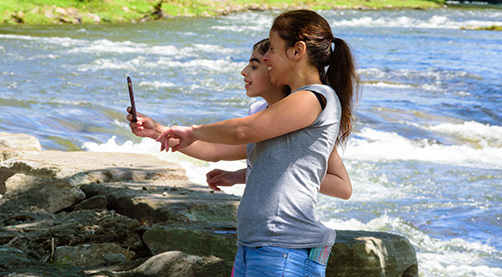 Get the latest news about our trails, partners, events, projects and happenings that impact the Lackawanna Heritage Valley National and State Heritage Area. 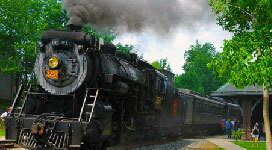 Now is the time to plan your trip to the Lackawanna Heritage Valley – a wonderful place to visit and an easy day drive from every major city in the Northeast. Lackawanna Valley’s thriving industries were a magnet for immigration from 1880 to 1920. Dozens of ethnic groups made this Valley their home and their rich traditions still continue. 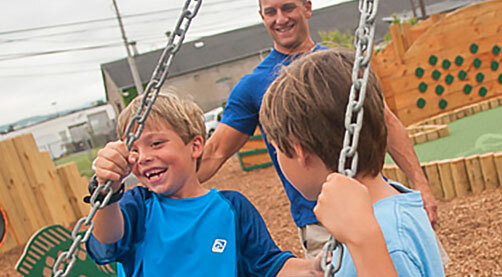 Connecting the community to its cultural heritage is a vital part of the mission of the Lackawanna Heritage Valley Authority (LHVA). It sponsors a variety of community outreach initiatives. A unique collaborative venture led by LHV, the Heritage Valley Roundtable is a monthly breakfast meeting of regional heritage site managers and other partners to share ideas and best practices. 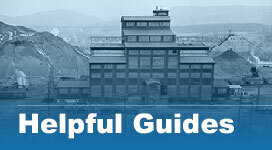 It includes the Albright Memorial Library, Electric City Trolley Museum, The Everhart Museum of Natural History, Science, & Art, Lackawanna Coal Mine, Lackawanna County Convention and Visitors Bureau, Lackawanna Historical Society, PA Anthracite Heritage Museum, Scranton Cultural Center, Steamtown National Historic Site, Scranton Tomorrow, Lackawanna College, The University of Scranton, WVIA Public Media, and other key community organizations. The Northeastern Pennsylvania (NEPA) Trails Forum is a loose alliance of organizations, government entities, and individuals who are involved with trail development in the region. These include recreational, mountain biking, snowmobile, park, municipal, and water trails, on both public and private lands. 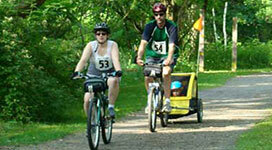 The Trails Forum focuses on addressing issues in the trail building community. Representatives from trail user groups, municipalities and government agencies, civic organizations, professional firms, trail managers, and interested individuals attended the events to meet fellow trail groups, learn more about projects in the region, and share ideas and best practices. The Trails Forum meets on a quarterly basis. Ambassadors in Action is a wonderful way to use your talents, to develop skills, to meet new people, and to give back to the community.The Lackawanna Heritage Valley National and State Heritage Area (LHV) invite you to join “Ambassadors in Action,” the Heritage Valley’s hands-on volunteer corps! Volunteers are needed to help with trail clean-ups, heritage events, office support, and more! There are opportunities for everyone. All tasks offer flexibility in scheduling and consideration of any physical limitations. Published by LHVA and Lackawanna Historical Society.